There’s an awful lot of earnest men with beards, or even miscellaneous facial hair, intoning darkly about possibly profound topics. Perhaps the hangman is on their trail or they are merely consistently failing to get laid. Either way, it can be a tricky task sifting through the solipsistic misery in order to find some genuine breathing space, or some pulse of progression amid the repression. 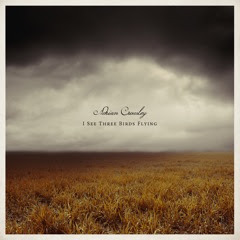 Galwayman Adrian Crowley’s sixth album I See Three Birds Flying certainly breathes; in fact, it exhales with a bucolic grandeur and autumnal warmth which snugly fits Crowley’s remarkably empathetic vocals to a finely tuned tee. Crowley sounds like Bill Callahan – not so much Callahan if he grew up in the West of Ireland but Callahan full stop. Both have mastered the tricky art of vocalising in a half-singing, half-speaking fashion. But whereas Callahan sometimes sounds just half-heartedly grateful to have someone listening to him, Crowley is an altogether more welcoming proposition. 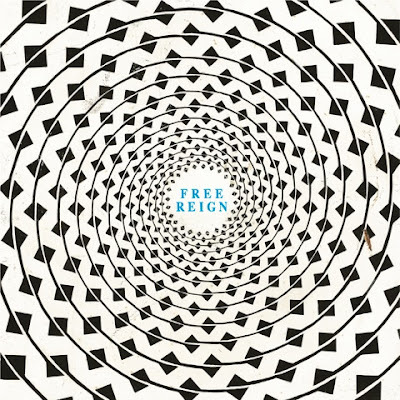 The lush production on I See Three Birds Flying helps; the entire album is incredibly spatially aware, you can almost feel his breath as he sings of Juliet, in flames, carrying dangerous cargo. In fact, this standout track meshes a sparse, reverb-filled opening with a wonderful extended coda as acoustic guitars pan from speaker to speaker, Crowley’s voice becomes a spectral draught and you want the whole thing to last for another four minutes, at least. 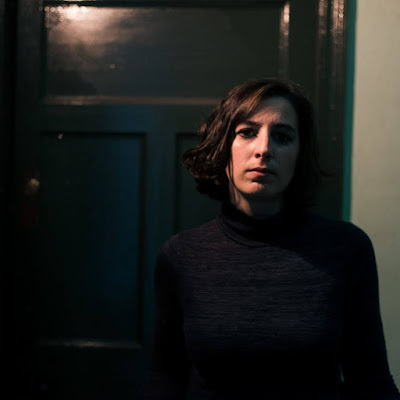 There’s a lovely familiarity to I See Three Birds, Crowley’s storytelling dovetails but never overtakes the gentle sonic ambition which envelops the album. And storytelling seems to be the way forward – we can all spin a yarn but how many of us can relate the tale of Paul Wittgenstein, an Austrian pianist (and brother of Ludwig) who lost his arm in World War I and found fame as a five-fingered pianist, while picking out an expertly constructed folk shuffle for six minutes of unhurried beauty? One-time shoegaze pioneer Neil Halstead’s 'Wittgenstein’s Arm' is the highlight of his equally graceful third solo album, Palindrome Hunches. Halstead’s former band Slowdive made a name for themselves as narcoleptic purveyors of passionate indifference, drenching their pop songs in swathes of guitar pedal effects before imploding under the weight of their own suddenly unfashionable sound. 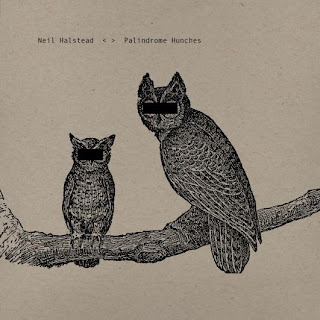 Main man Halstead’s move from vaguely avant-garde noise to folk isn’t as unlikely as it seems; the execution is different but the overall effect is the same. Palindrome Hunches is the kind of album which lures the listener in only to be doused in overwhelming tranquillity. The subject matter may often be dark – the album touches upon Halstead’s recent marriage break-up – but it’s cathartic rather than immobilising, placating rather than agitating. Of course, all this talk of calmness and lushness and serenity could drive anyone to abject introspection if not checked at the early sign of symptoms. 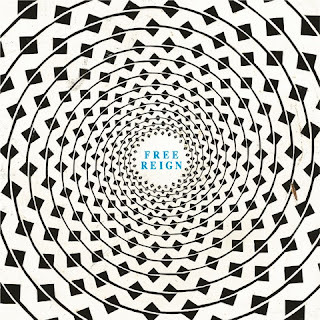 This is where Liverpudlian messes Clinic come in; the band’s seventh album Free Reign is a typically outré exposition into intergalactic travel, channelling Sun Ra Arkestra, Mingus, Julian Cope, the hieroglyphics of a ketamine trip, the fractal psychedelia of an acid freak out and, most importantly, some of the most inspiring song titles this side of a Fall b-side compilation. 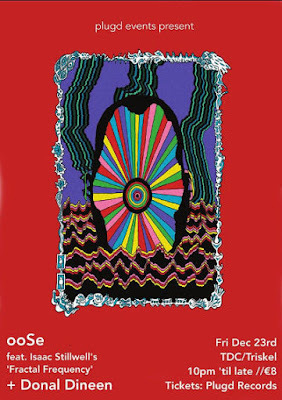 ‘Seamless Boogie Woogie BBC 2 10pm (rpt)’ is one of those songs that are wonderful BEFORE you actually listen to them. And if the ten second segment on ‘King Kong’ where the entire song appears to collapse in on itself in a haze of stuttering, jittering studio trickery making it sound like your iPod, or stereo, or cassette player is about to combust in a haze of ill-defined dust and flames, if this ISN’T the most exciting thing you’ve heard all year, then one of us needs to listen to more music. Or less. The G-Man is both humbled and honoured to present the man with the golden pen, Colm McAuliffe, as a guest reviewer for www.thegmanworld.com. Colm, who also contributes regularly to popular online zines such as The Quietus and Music OMH, will surely enrich this blog with some cerebral cajoling, simultaneously allowing The G-Man to put his feet up here and there, but most likely simply grasping the opportunity to show me how it's done. Tweet him @colmmcauliffe.